Our libraries in Skagit County are amazing! They offer FREE programming to EVERYONE and you do not need to have a library card to participate. During the summer, the libraries in Skagit County offer Summer Reading Programs where kids register and commit to reading throughout the summer. At the end of the summer they can celebrate with the libraries and have a chance to win prizes! 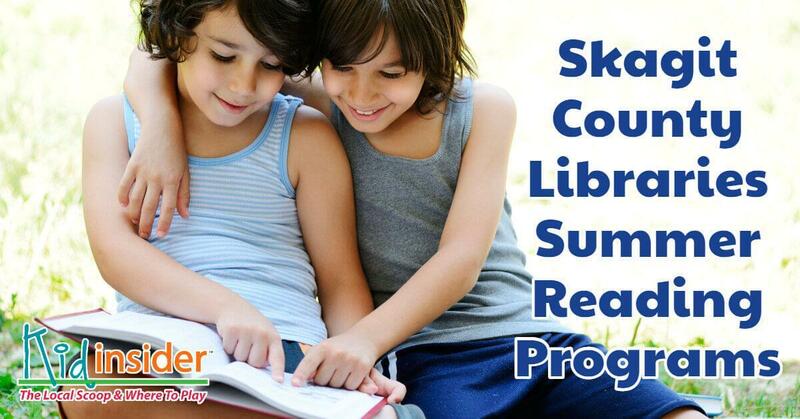 Click the link below to your local library for more information on their Summer Reading Program and fun events that will be happening throughout the summer.